On November 7, 1967, Pres Smith announced a massive, $5 million expansion, called Killington East. 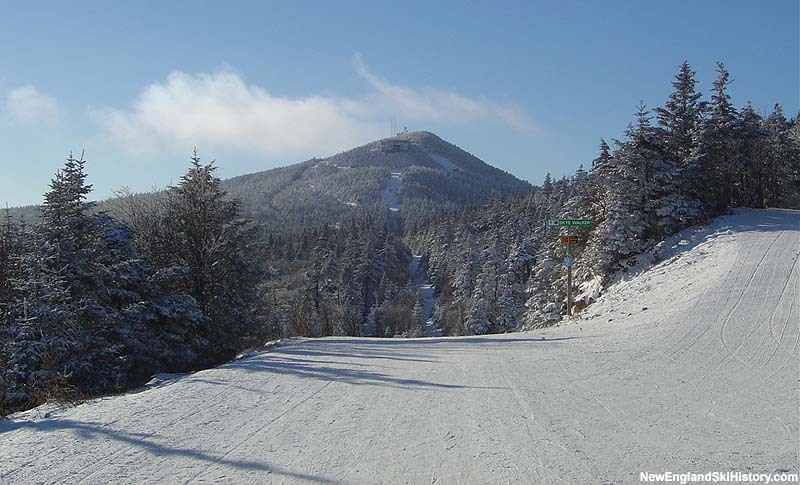 At the time, the project was marketed as making Killington the largest ski area in the world, with plans to grow the area to 21 lifts and 32 miles of trails. The centerpiece of the project was the world's longest lift, a three-phase 4 person Carlevaro & Savio gondola. The lift would also become the achilles heel of the project. 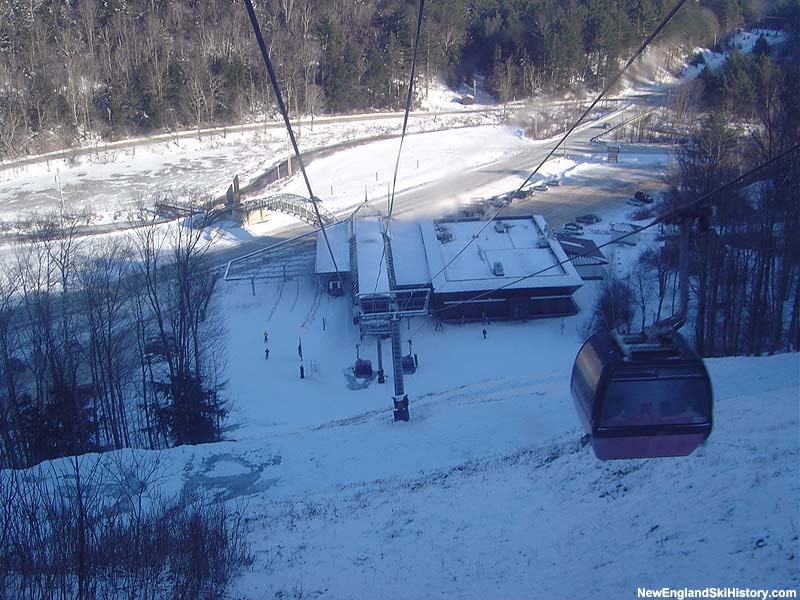 2.5 miles of the gondola were expected to open for the 1968-69 season, however construction hit some snags. Top to bottom trails, featuring a 3,000 foot vertical drop, were opened to skiers in February of 1969, if they arranged for their own transportation back to the existing ski area. According to Pres Smith, the gondola was originally expected to be a $875,000 project. Complications and overruns pushed the cost ballooning to $3.5 million which, according to Smith, resulted in the bankruptcy of Carlevaro & Savio and near-bankruptcy of Killington. The lift finally opened top to bottom during the 1969-70 season. 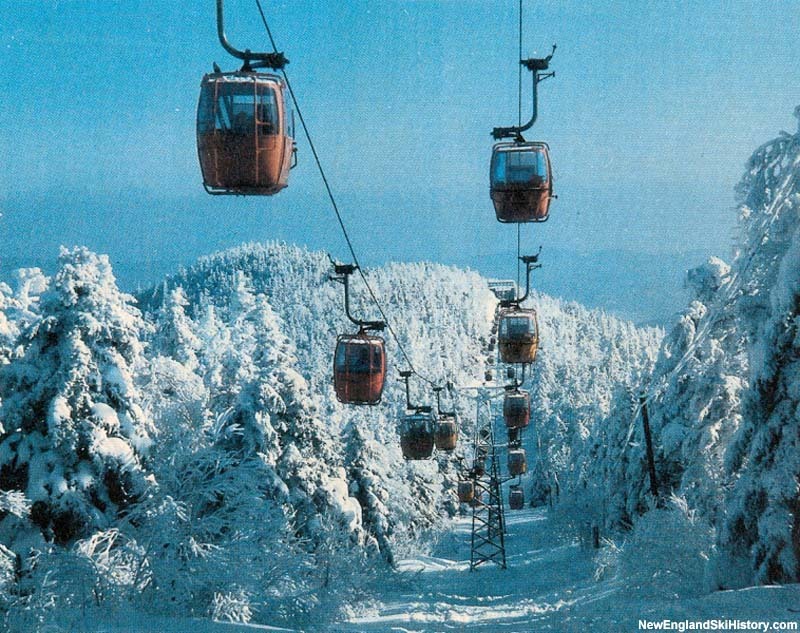 For the 1994-95 season, the lower two thirds of the original gondola were replaced with a new 8 person Poma gondola. With individual gondolas artistically designed under the watch of Deena Prestegard, the 1,200 feet-per-minute high speed lift opened in December 1994.